My Herbs is a quarterly magazine for anyone who wants to live in harmony with nature. 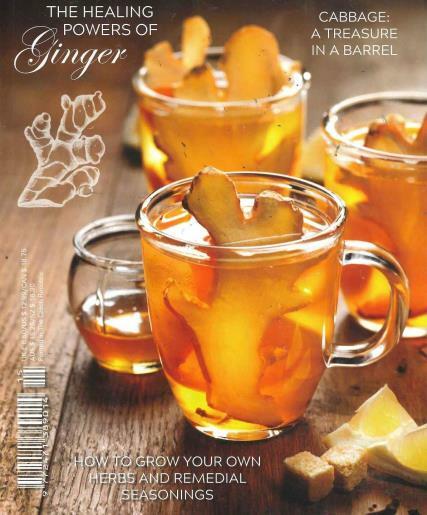 Buy a single copy or subscription to My Herbs magazine. My Herbs is packed full of informative information for people who want to improve their health. Published every 3 months with information specific to the new season. Each issue features tasty whole food recipes, facts and tips on getting to know herbs and what they can do for you and DIY projects to enhance your natural beauty and health.